Join Lori Edwards for a walk-through of SentryOne - the all in one platform that allows data professionals to easily monitor their SQL environment, quickly diagnose issues, and get to optimal performance. See how our SentryOne solution can provide insight into the health and performance of your SQL estate. 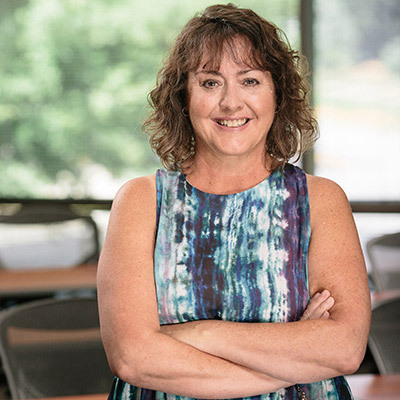 Lori (@loriedwards) has been with SentryOne since 2013, and has recently transitioned from her role as Senior Solutions Engineer to Training Manager. She is responsible for all learning strategy and architecture, including building, executing, measuring, and evaluating training for SentryOne. She also provides demos and online webinars for people who use or are interested in using the SentryOne platform. Whether you are a new DBA who wants to learn or someone interested in learning about what it is like to work for SentryOne, be sure to check out Lori’s blogs where she shares tips and tidbits from the her years of working as a DBA.